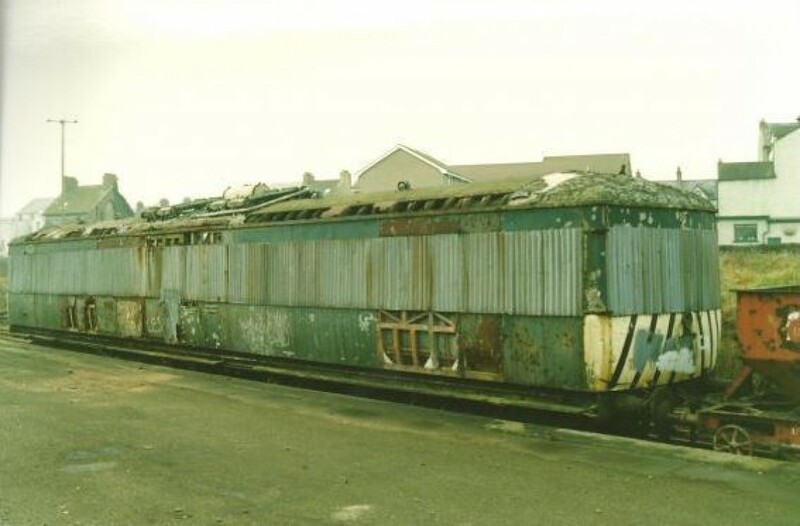 This was the first NCC Railcar built at Belfast York Road workshops. 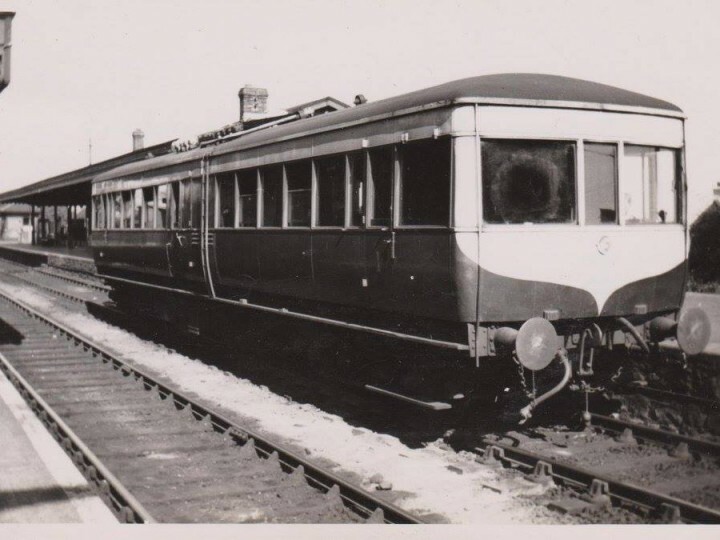 It was a double-ended single unit with underfloor engines and running on two four-wheel bogies, it was 56 ft (17 m) long and seated 61 passengers. 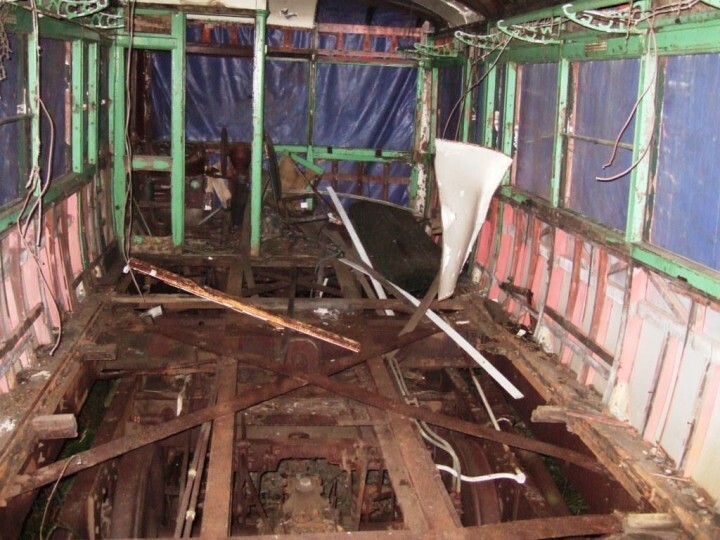 It had a traditionally constructed wooden body and was powered by two Leyland 130 bhp (97 kW) petrol engines with hydraulic transmission in the form of Lysholm-Smith torque converters. The vehicle was re-engined with Leyland diesels in 1947 and again in 1959. 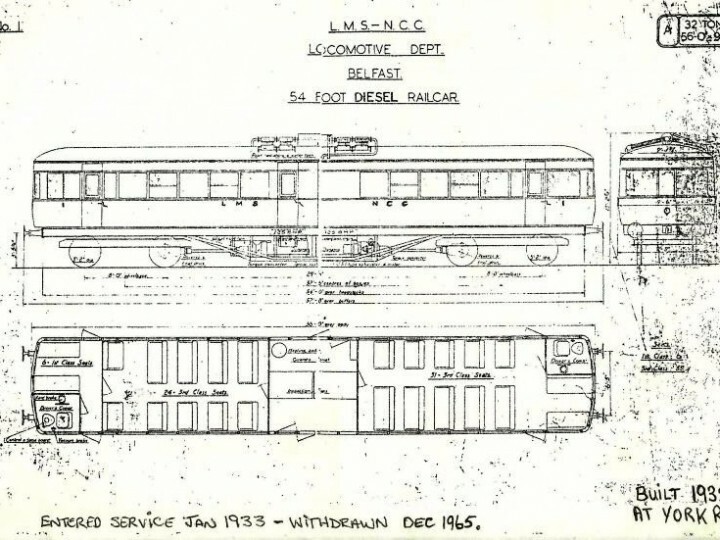 The railcar was intended for commuter services, mainly Belfast/Whitehead, Belfast/Ballyclare and Belfast/Ballymena. 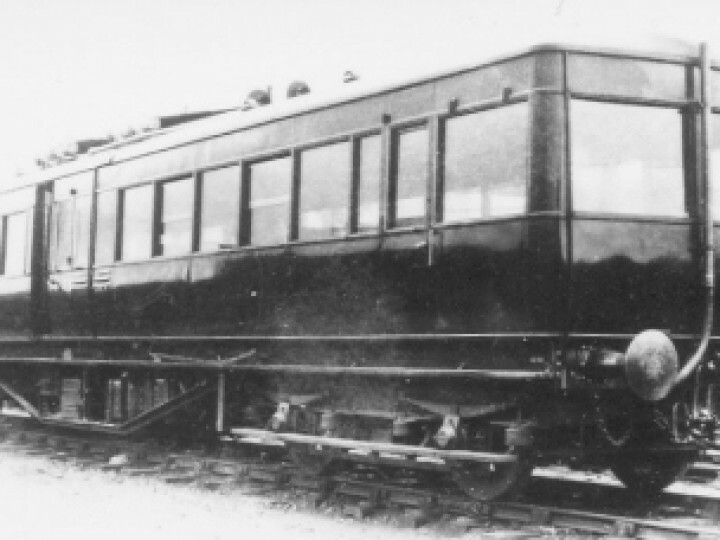 Many modern diesel trains owe their origins to this pioneering railcar, developed and built in Belfast. 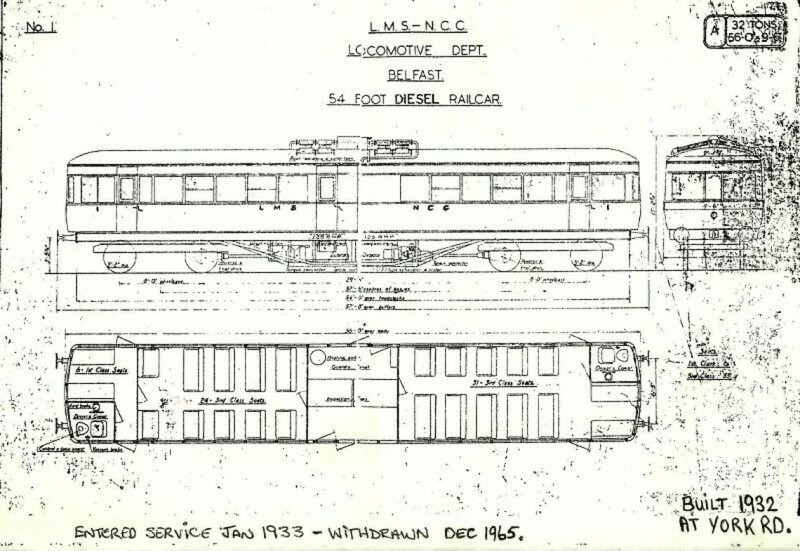 Livery was originally LMS maroon all over, the only markings being a "1" on each end, and lettering "LMS NCC". Later it gained cream upper panels, the cream dropping to a V shape on the ends. It did not have lining. 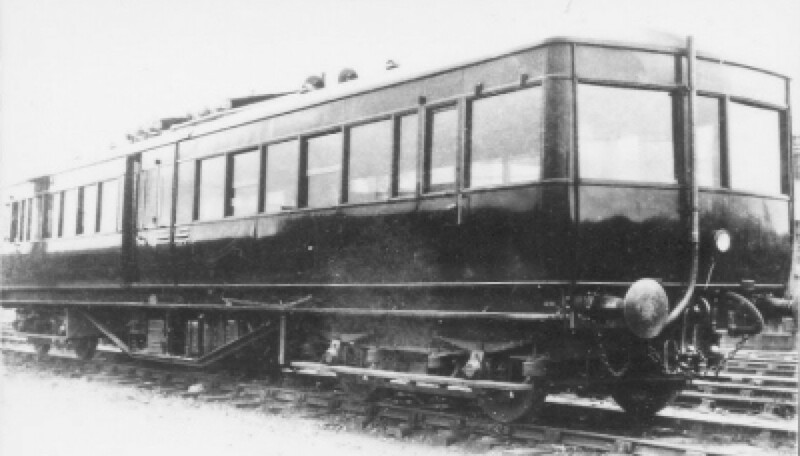 The UTA painted it in their standard Brunswick green, initially with lighter green in the same position as the NCC cream. The early UTA crest (the "red hand" roundel) was in the middle body side, and near each end on the sides was a "1" surrounded by a small circle, the original standard type of UTA numeral style. Later, it received standard 1960s UTA livery - the same green all over, no lighter upper panels, but with the 'wasp' ends with diagonal black stripes on the yellow panel which the company used as standard in the 1960s. 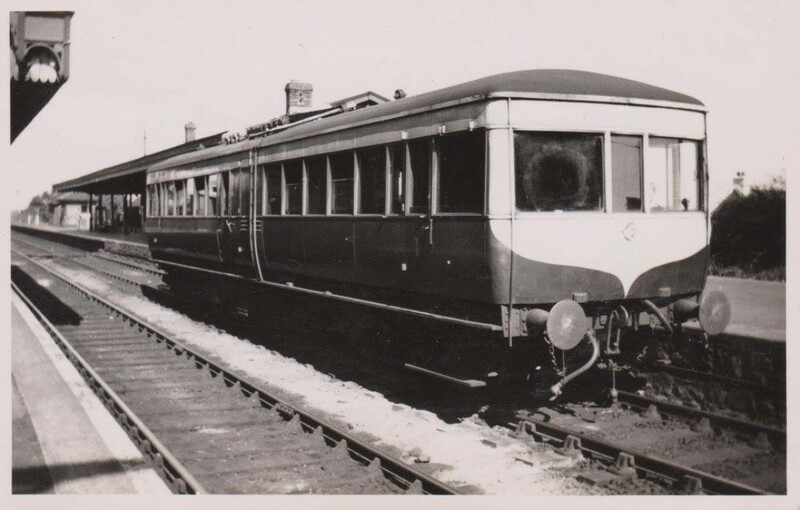 Railcar 1 last ran in service on 25th November 1965 but it was not officially withdrawn until December 1968. 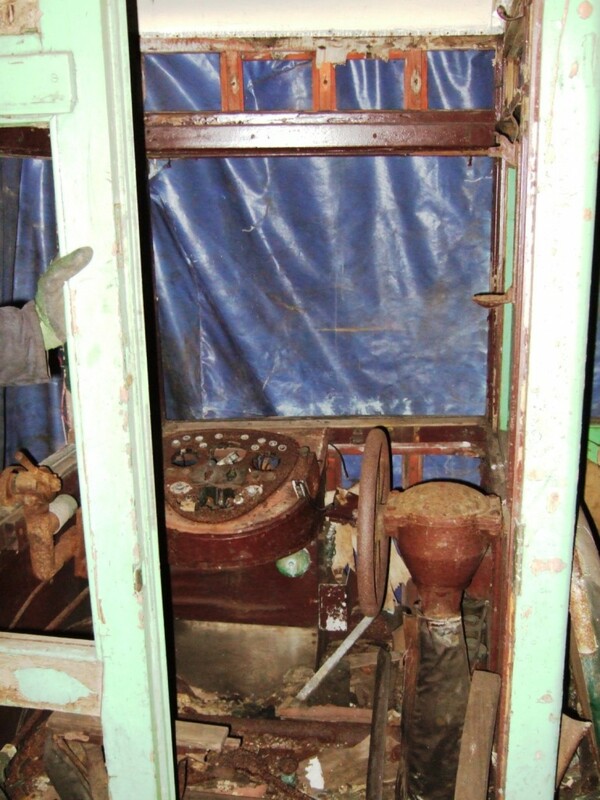 It therefore was an NIR vehicle briefly though never used by that company. 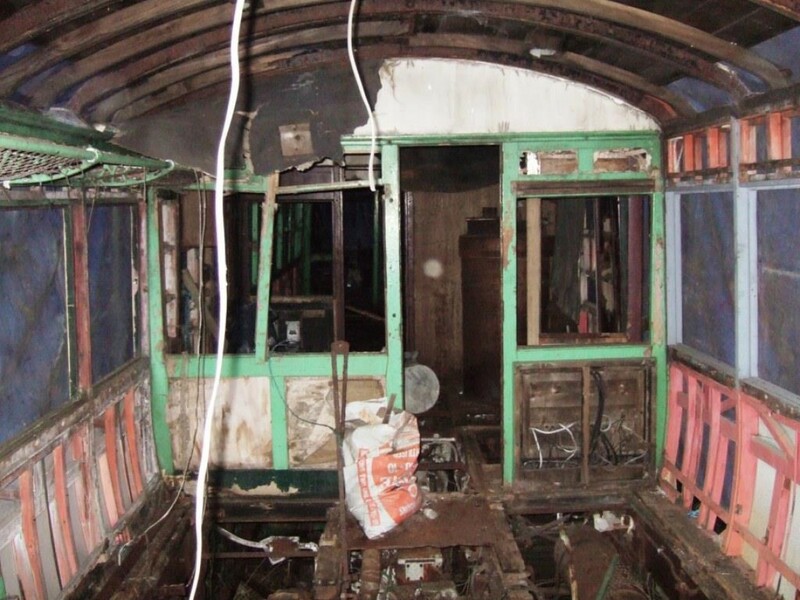 When it came out of service the pioneer railcar passed to the Belfast Transport Museum, later the Ulster Folk & Transport Museum. 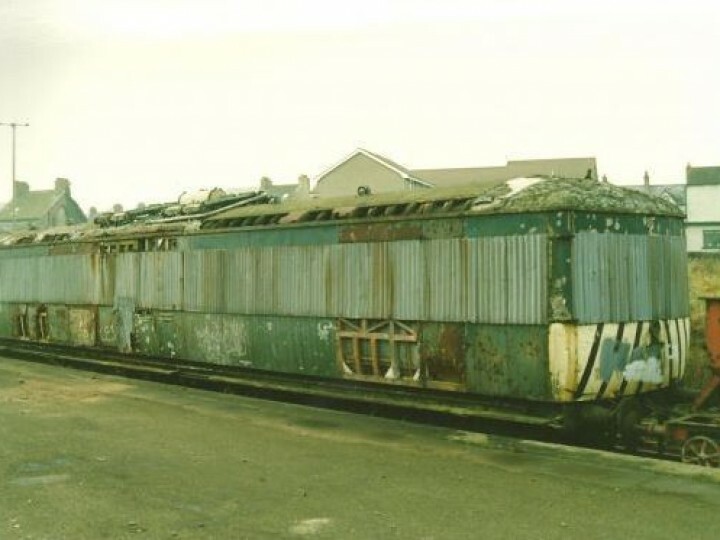 It has been stored at Whitehead since passing from railway company ownership. 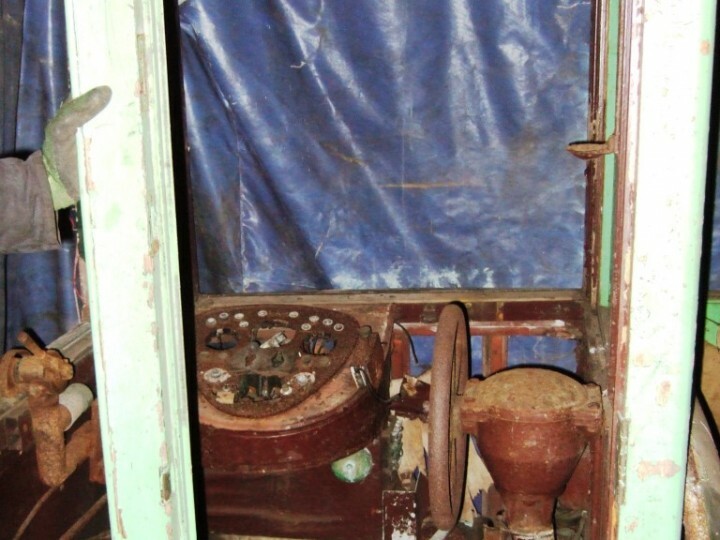 Ownership of the vehicle officially passed to the Society in 1992.